I’m interested in the recording industry history mentioned here. Can anyone point me to histories of the early recording industry that traces its expansion? You might start with “An International History of the Recording Industry” by Pekka Gronow and Ilpo Saunio. Thanks. I’ve been there (and have worked with Gronow a bit). Quite useful. Just hoping for more. Dreaming of a timeline that tracks global developments. No easy task, I know. Amazing music! Thanks for posting this and the other new posts. clan—“Abadongo”, who are to be found among the Samia people in Kenya and Uganda. Regards. Awori – that’s interesting. 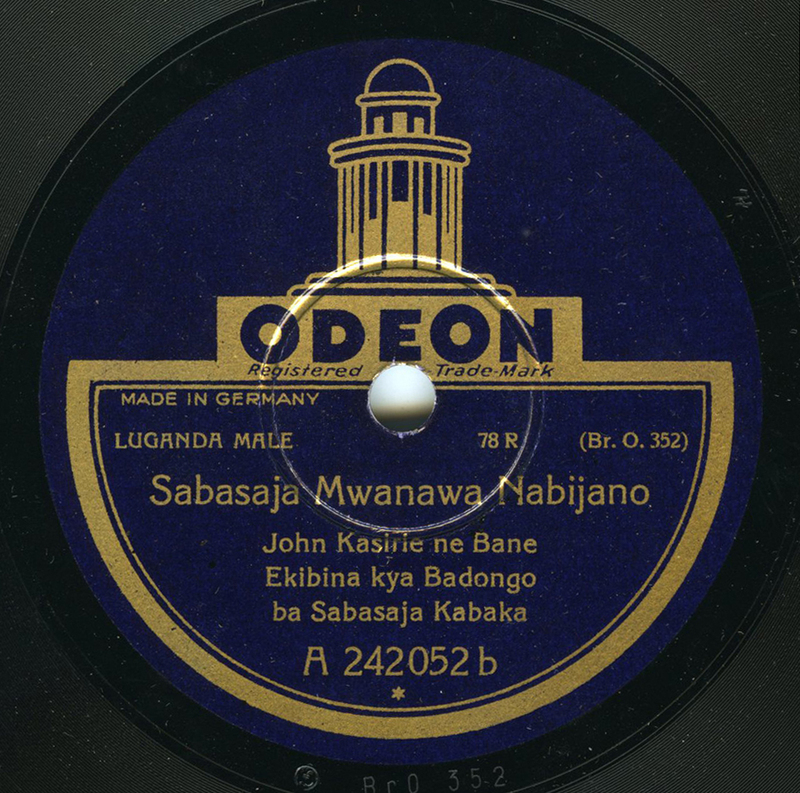 Abadongo ba Kabaka refers in general to the musicians (abadongo) of the King (Kabaka) but usually more specifically to the ensemble of lyre players (the endongo lyre), fiddlers (the one-string tube fiddle known as ndingidi) and flutist (one or two endere) plus drums. It was entertainment music at the palace (especially for visitors but such an ensemble was popular for weddings etc. outside the palace also – and still is. 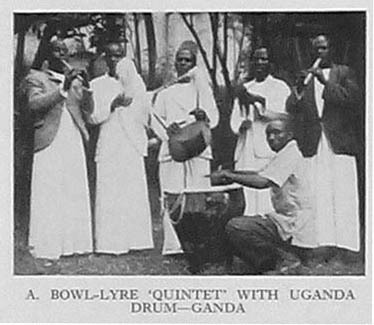 it’s interesting that Wachsmann writes about the Soga and generally eastern African origin of the lyre and it seems to have been a result of Muteesa 1 and earlier Kabakas sending their warriors across the Nile into eastern Uganda and bringing back musicians as well as slaves, cattle etc. 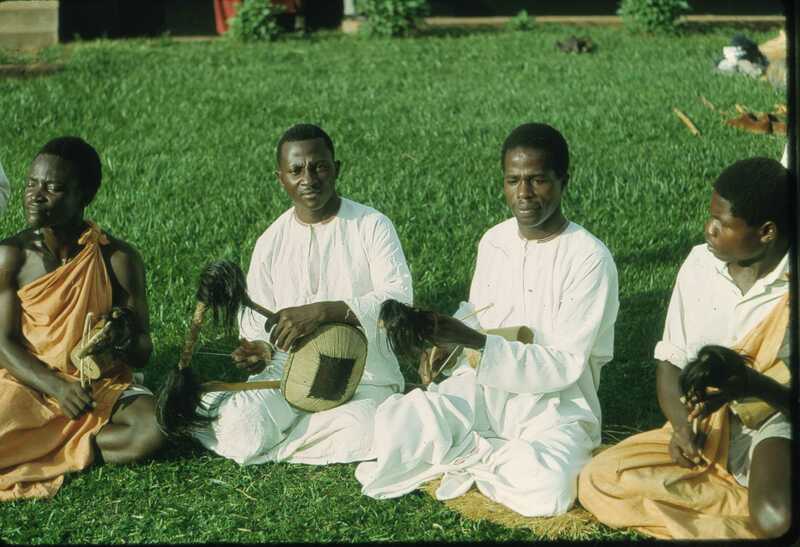 The Basoga were especially reknowned for their musicianship – and still are as I expect you know. Speke mentions ‘Wasoga’ musicians several times in his diary of his 1862 visit to Muteesa’s palace.